Navigate using the links below! I owe many thanks to Nadja of Rebirth for generously hosting Moonflame Designs for many years now. Without her kindness, I would surely still be derping around on Freewebs. 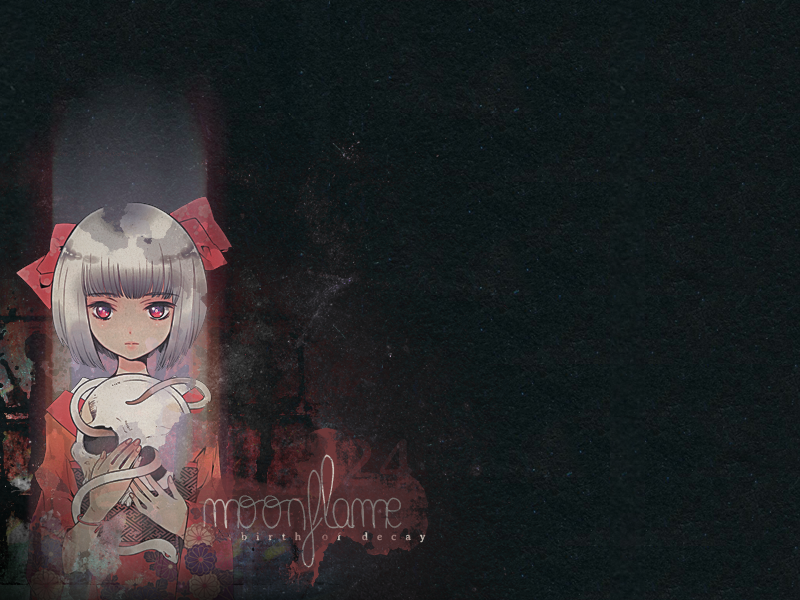 Moonflame Designs is copyright Presea, January 3, 2014; please do not reproduce any of its contents without permission. Resources for the current version as well as the graphics found around the website can be located on the Credits & Copyrights page. Thank you for visiting!